The UniPlaces Scholarship, in cooperation with the Erasmus Student Network, is offering 5 students free accommodation for a whole semester! The challenge is simple, but the stakes are high: do something random and kind for another student - and film it! Everybody uploading a video has the chance to win the first ever global scholarship for student housing. 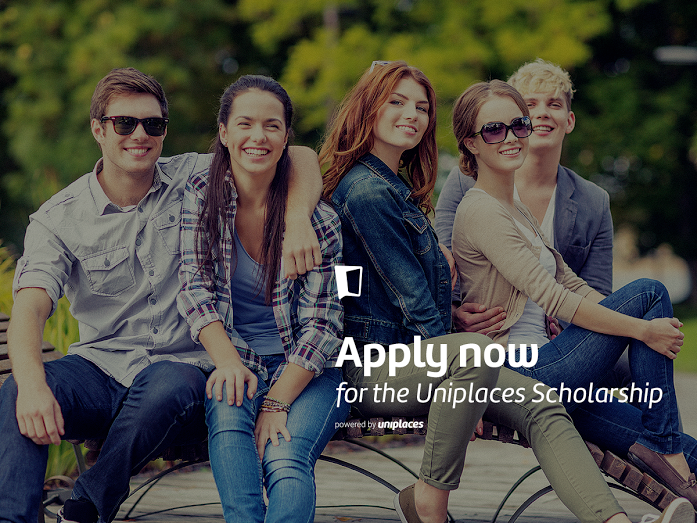 The Uniplaces Living the Dream scholarship is the scholarship you can take home with you. It’s not just a fund we’re creating, it’s an international movement. By making it more international, making it kinder and more random: this is how we change the world. Uniplaces is an online marketplace for booking student accommodation with thousands of verified properties. UniPlaces believes in empowering student mobility, especially by making the process of finding accommodation online easier for students and landlords.